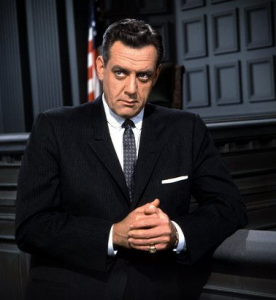 InstantCheckmate.com turns you into a private investigator, like Paul Drake in the old Perry Mason TV shows. Besides a person’s address and phone number, you can get police records, which include everything from speeding tickets to sexual offenses, background reports, marriage and divorce info, and a history of lawsuits. You pay $23 for one month, $59 for six.